Men's Sandals - Discover online a large selection of Sandals - Free delivery with Spartoo UK ! This summer get perfect style and comfort in sandals! To spend a great summer, sandals are the perfect thing. 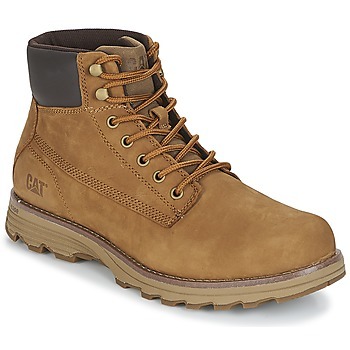 This type of shoe allows its owner to feel perfectly comfortable despite warm temperatures. For men's wardrobes, this accessory has become a must-have for the summer season. 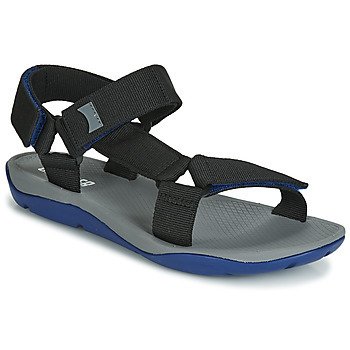 Designer brands are very competitive to offer men's sandals that are always super trendy. 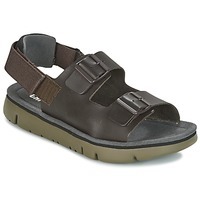 On our page of men's shoes on Spartoo.co.uk, you'll find models of leather sandals, with buckles or straps. You just have to choose your favourite pair! No matter what your style and your fashion preferences, you are sure to find a pair of sandals on our site that you like and that will go with your entire wardrobe. Spartoo has men's sandals that will suit you perfectly, especially if you like a casual, cool or classic style. For walking outside, in town or for leaving on holiday, we bet your new sandals will be your shoe of choice for each outing. Wear them with men's clothes with a relaxed style, a t-shirt, shorts or classic men's trousers, and you are sure to get a cool, comfortable look. 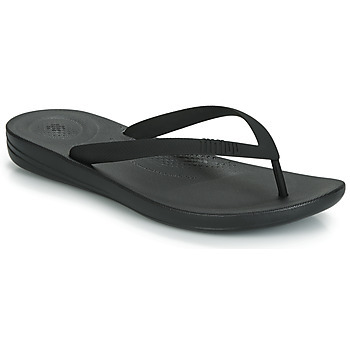 Think of browsing our selection of flip flops and mules to benefit from such a wide selection. Spartoo.co.uk has the most popular brands online in the world of sandals. Birkenstock sandals, Dream in Green, Panama Jack and Birki's, those are the most popular men's brands. 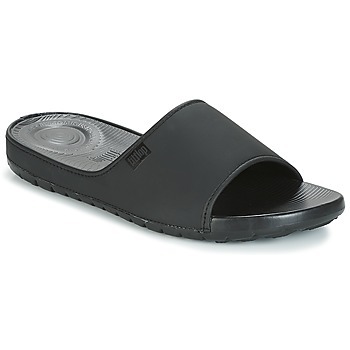 Easy to wear and comfortable, these open shoes have everything you need. 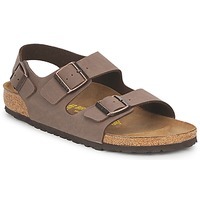 Spartoo.co.uk, specialists in selling men's sandals and shoes online, offers the best price guaranteed. You can also get free delivery and returns, so you are sure to get the pair of shoes you want.